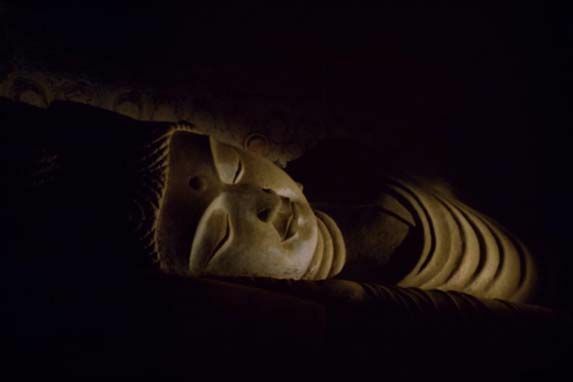 Be sure to check out what the Hong Kong Heritage Museum has to offer: "The Magnificent Mogao," featuring magnificent masterpieces, which have been locked away for nearly 1000 years, as well as a special program of events called The Never-ending Dunhuang will be held regularly throughout the duration of the exhibition. 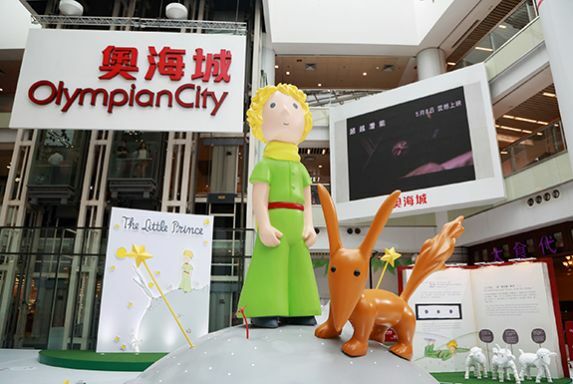 Since falling to Earth from an asteroid, Exupéry's iconic protagonist, the Little Prince, has captured the hearts and imaginations of readers worldwide. By now its famous line “draw me a sheep” must be one of the most widely translated in the world, the book having been read by a staggering 400 million people in 270 languages. This cannot be due to its utility - how often have you ordered someone to draw you a sheep? - but instead is due to the universal appeal of this galactic prince. In 2000, the sculpture Grande Femme Debout I sold for $14.3 million. Grande Femme II was bought by the New York Gagosian Gallery for an even more staggering $27.4 million in 2008, and L’Homme qui marche I which became one of the most expensive sculptures ever auctioned off, sold for £65 million at Sotheby’s in London. 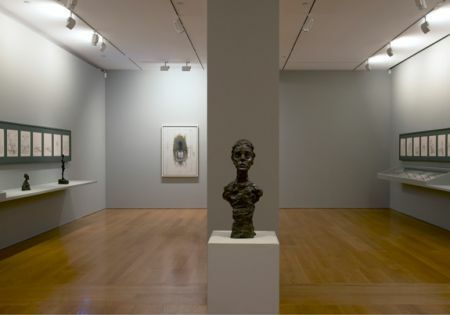 These incredible works of art were the creation of Swiss print maker, sculptor, and painter Alberto Giacometti. An awe inspiring artists whose unique artistic style has culminated into a number of exhibitions worldwide, including on at the Gagosian Gallery, Hong Kong. 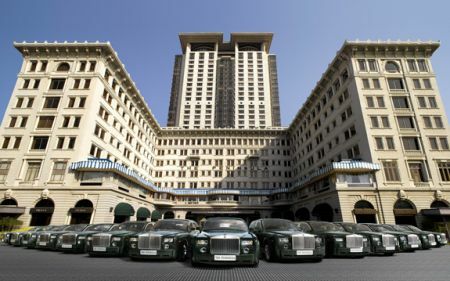 Originally built in 1928, the Peninsula Hong Kong has built a reputation on luxury service and hospitality. 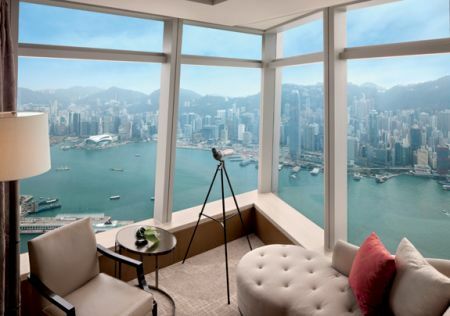 The 30-storey extension that was opened in 1994 has added the best in modern facilities, ideal for the business and leisure traveller. 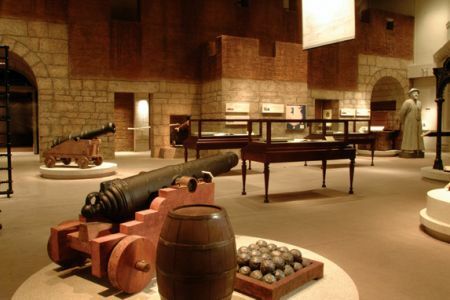 If you are a lover of art, archaeology, history or animation, or are just looking to escape the humidity and heat this summer, a trip to a museum can be a gratifying option. The Hong Kong Museum of Arts is presenting a number of exhibits this season. 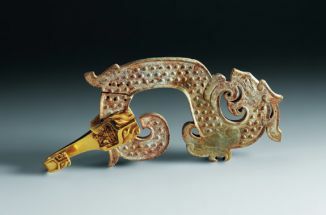 Among these are: the Ming and Qing Chinese Arts from the C.P. Lin Collection, Studio Ghibli Layout Designs: Understanding the Secrets of Takahata and Miyazaki Animation, and Historical Imprints of Lingnan: Major Archaeological Discoveries of Guangdong, Hong Kong and Macao. For a nearby excursion from Hong Kong, try Macau. 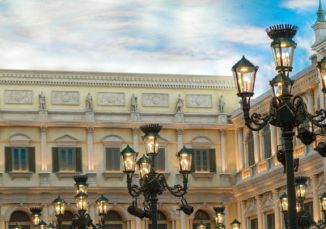 The former Portugese colony has been called the Las Vegas of the Far East and its vibrant gambling and tourism industries have resulted in mammoth casinos, lavish hotels, luxurious shopping malls, theaters and clubs. However, Macao’s heritage can still be seen with its small, traditional Portuguese houses. Two of the stand-out casinos are the Macao Galaxy and the Venetian Macao. Like the Venetian in Las Vegas, you can take a gondola ride through the indoor canal while the ceiling’s paint and lighting gives the illusion of being under a blue sky 24 hours a day. 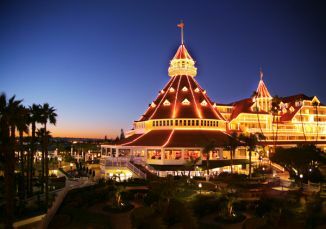 What to do in the O.C. Cool and Hip Hotel Award Shorebreak Hotel is located next to the Huntington Beach Pier and among all the shops and restaurants in this beachside walk- ing town. Huntington Beach is home to the U.S. Open of Surfing and is a favorite spot for surfers and beachgoers from around the world. The Shorebreak is elegant and sophisticated, yet young and hip.